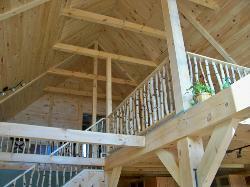 Quality Country Cabin's, Homes, Barns, Pole Barns Handcrafted to Your Specs! Hilll Region for well over 15 years! Your Land or One of Our Exceptional Properties! building codes and will be built to withstand those long north country winters. 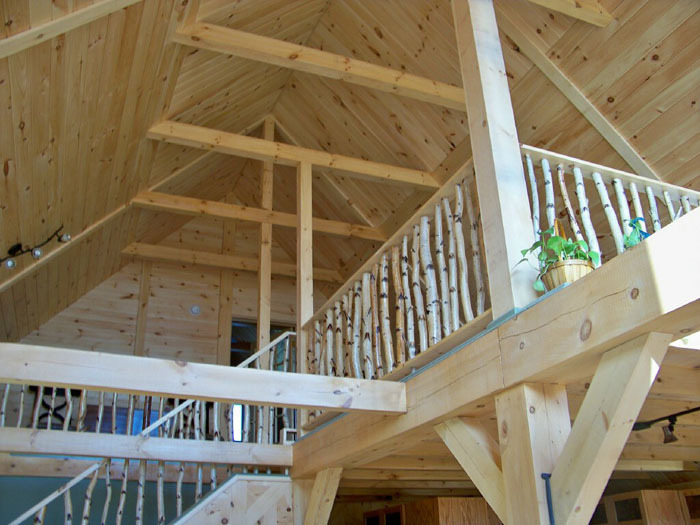 All cabins are handcrafted, built to order , and accented with your personal signatures. finished to your personal specs or left unfinished for you to finish at your leisure. 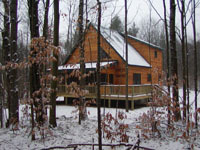 Handcrafted Cabins, Country Homes and Barns Built to Last a lifetime!